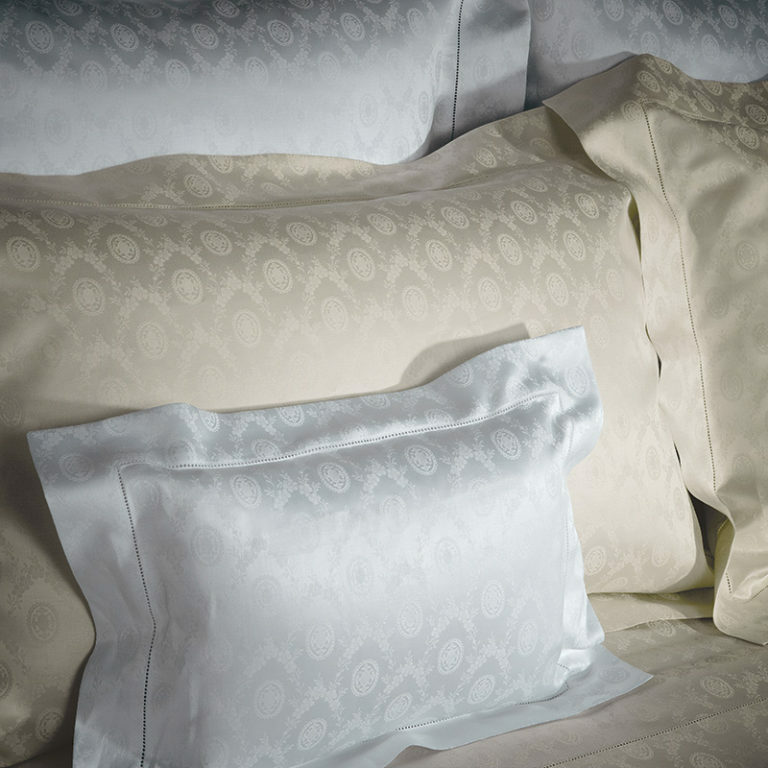 I like my guests to experience an unforgettable night of luxury, comfort and the best nights sleep. I indulge my guests and let them know that they are welcome. The biggest compliment is when they are so happy that they never want to leave! 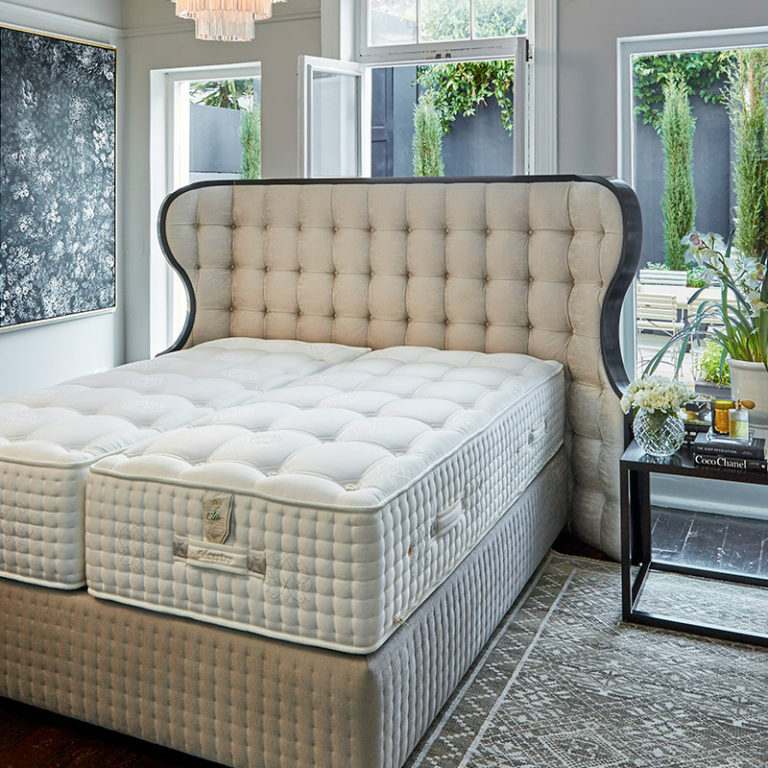 A good-quality mattress topped with a lovely featherbed is very comfortable and luxurious. 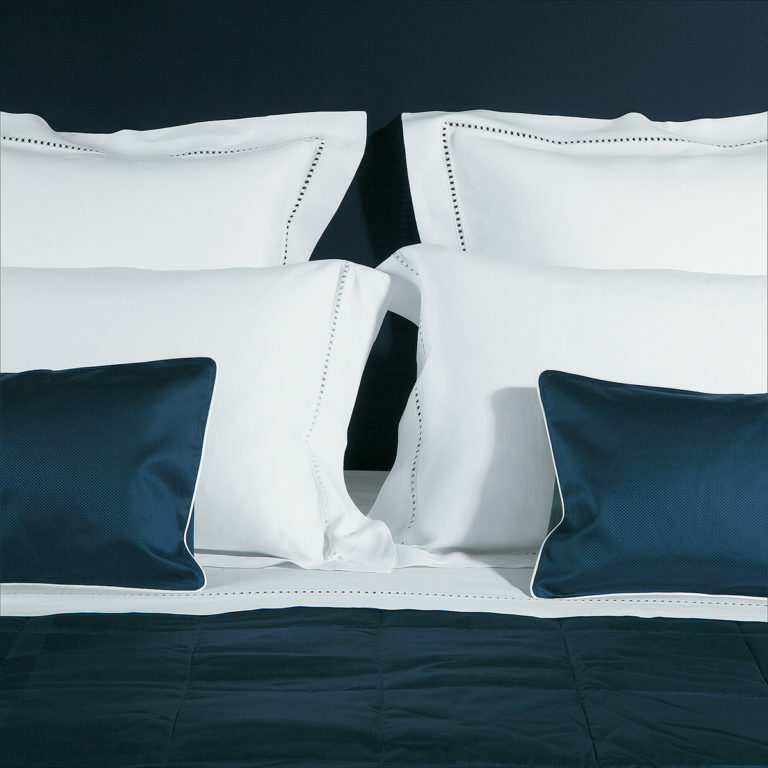 Beautifully ironed sheets and pillowcases in 100% natural fabrics are essential. Provide a variety of good quality down pillows in soft and rm weight so that they can choose the one that is most comfortable for them. I also keep a few non-allergenic pillows for anyone who can’t use feathers or down. In summer I use light weight cotton covers with duvets at the end of the bed just in case they get cold but in winter I make the bed up with a duvet and an extra quilt in case they need more warmth. Use neutral room fragrances to keep the room smelling fresh. Scented candles, diffusers and room sprays are also a lovely touch. No bedroom is complete and welcoming without some sort of flowers – whether its a magnificent bought bunch or a bunch of herbs or single flowers from your own garden, its a sign that you have taken trouble to make your guest welcome. Be aware to not use flowers next to the bed that are too strongly scented. Your guest will need space to hang their clothes and keep their room tidy. Make sure that the closet is not cluttered with things you no longer use or have not got space for in your own bedroom. Leave good hangers in the closet and discard those ugly ones that come from the dry-cleaners. There should be a few soft hangers for knits as well as those designed for pants and skirts. 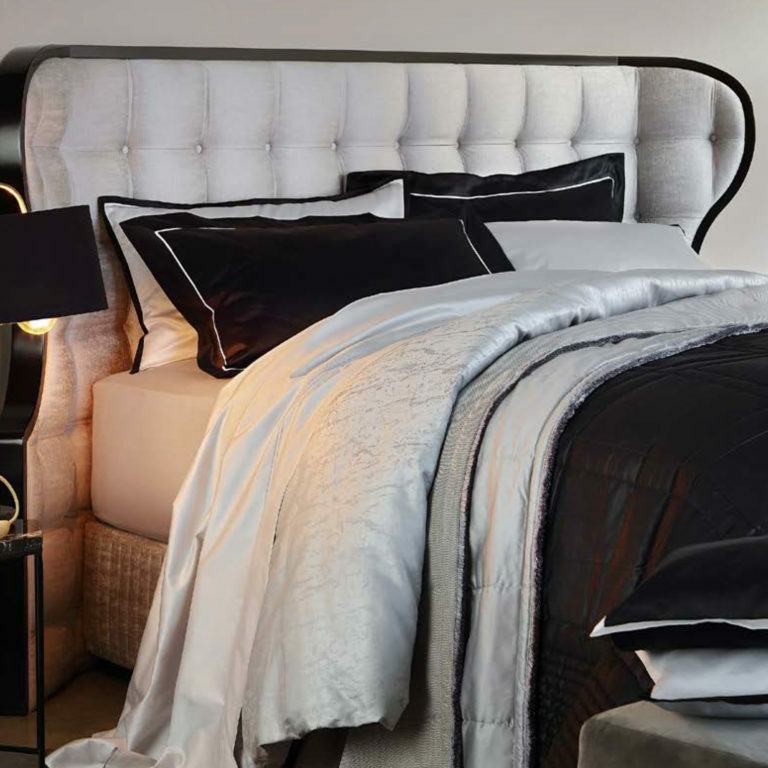 If you have space, a desk in a guest bedroom can double up as a dressing table. Place a mirror above it and you will have a perfect spot for your guest to do their make-up or blow-dry their hair. I like to keep plain paper, a small note-book, a scissors and a few pens and pencils in one of the draws for my guest. A good hairdryer with a high voltage is also essential. It is worth it to invest in a fold-away luggage rack. Not only for your guest but for you too. Luggage is dirty because of the airlines and airports, and can damage the linen on the bed. It is also really uncomfortable for your guest have to kneel on the floor when they need to retrieve items from a suitcase. Leave a flash-light on or in the drawer of the bedside table. You don’t want your guest falling around in the dark if there is an electrical outage. In summer, a anti mosquito spray or plug-in insecticide is a good idea. A multifunctional and international plug in case they need one is practical. • Two comfortable gowns in a small and large size. • Freshly laundered towels and face- cloths. New soap each time you have a new guest. • A magnifying mirror for applying make-up. • Two pretty drinking glasses next to the basin. • Small jars with cotton-wool, ear- buds, relaxing bath-salts. • A collection of toiletries that they might have forgotten in a small container. You may have a mini bar fridge in your guest bedroom but at the very least, a pretty tray with fresh water and glasses will stop your guest from having to find their way to your kitchen in the middle of the night if they get thirsty. I like to use beautiful decanters filled daily with fresh filtered water. You can also use bottled water if you prefer. It is also a lovely touch if you leave something for your guest to nibble on if they get peckish. Your closest friends staying will help themselves to whatever they feel like from your kitchen but a new guest might feel they don’t want to intrude. I like to leave some special chocolate or cookies in the room in a beautiful glass jar so that they can see them and a bowl with some fresh fruit that is easy to peel and eat. I like to leave a few books, a collection of the magazines and a few brochures and maps with information about where to go and what to see in and around our city. If there is space, a comfortable chair, sofa or ottoman is useful for sitting when you put shoes on. They are important next to the bed. Not only for reading but to enable a guest to easily find the light switch in a room that they are not familiar with.